Senior care is our main focus, because we CARE about our seniors! At the Palms of Ponte Vedra, we are dedicated to assisting our residents in maintaining an independent lifestyle with the proper facilities and support. We manage an up scale property, with a great sense of community and care overall. Please see our Services and Amenities for more information on what is available to our residents. 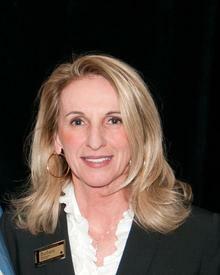 Barbara Matteson is our Executive Director with over 20 years of experience in Senior Living. She is responsible for all facets of the operations of both our Assisted Living and Morningside (Memory Care) residences. She leads our staff in all areas of maintenance and housekeeping, culinary, marketing and sales, resident services and community business and activities. In her spare time, Barbara enjoys spending time with her family and running on the beach. Her three granddaughters live near the Palms and love visiting and interacting with the residents. “They call the Palms ‘Grandma’s House.’ It is very important to teach our youth the importance of taking care of our seniors.” For a full interview with our Executive Director, please feel free to continue reading the article here. 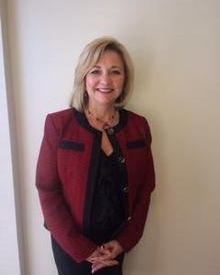 Kay Tober has been involved in sales and marketing for senior living for over 12 years. In her role as Sales and Marketing Director, Kay works closely with families and caregivers to provide services, education and information that help with informed decision-making and improve and enhance dignity and quality of life for residents. In her spare time, Kay enjoys spending time with her family, bike riding, and taking long walks on the beach. Marylee Lewis is our Life Enrichment Director. She is meticulous in training our dedicated staff to offering a wide variety of events and experiences that provide daily enrichment to our resident’s lives. Marylee has implemented an extensive engagement program that includes daily workouts, walks, and mind stretcher games, as well as weekly field trips and outside programs. 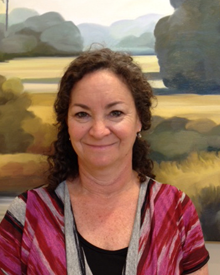 In her spare time, Marylee enjoys traveling, walking on the beach, and spending time with her two sons.